At some point, every business faces critical challenges with management succession and/or transition through retirement or sudden death or disability of a key executive or owner. A well-designed plan can help reduce your company’s financial burdens while it adjusts to the absence of a key associate. 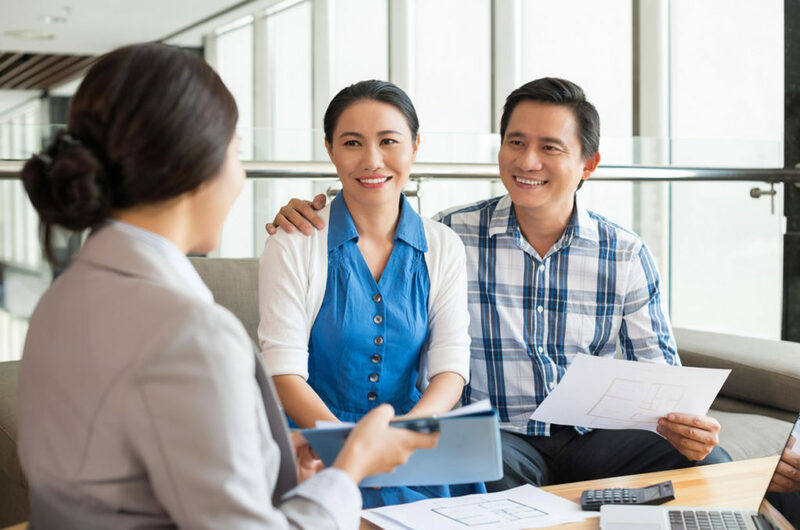 The Benefit Company will help you design and implement a plan that allows remaining management to carry on without outside interference from lenders or uninvolved family members. The hard work and smart decisions along the way have helped key team members build the estates they have today. You might be surprised to learn just how large your estate has become and how significant the tax obligations could be. The Benefit Company, working closely with your legal and accounting advisors, will help you explore tax reduction strategies that can produce a more tax-efficient and flexible financial picture for your family.